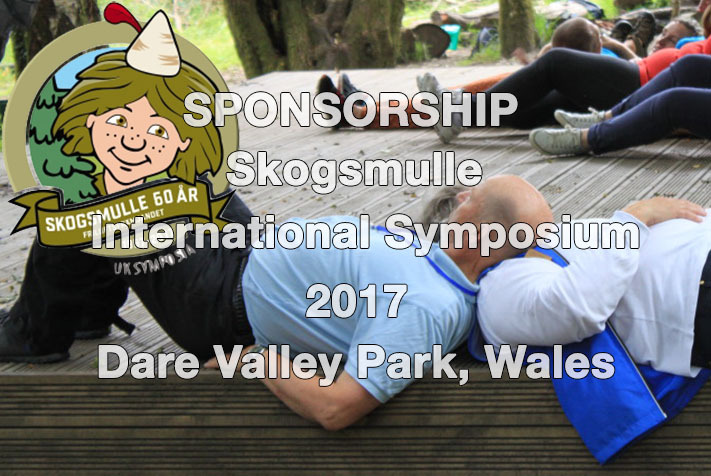 The Skogsmulle International Symposium is, for the first time taking place in the UK, with previous Symposium host nations including Sweden, Finland and Japan. Led by Ignite Unlocking Potential, the event will take place in the beautiful country park of Dare Valley, home to 500 acres of natural wonders with waterfalls, lakes, trails and hills. This idyllic location makes it the perfect setting for an outdoors conference. 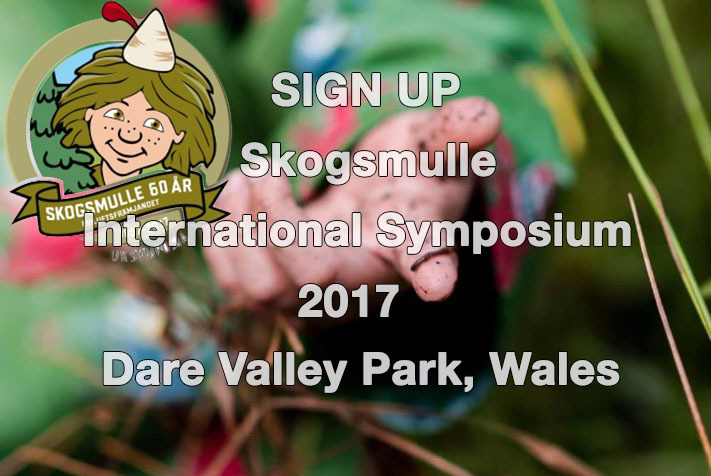 This event is for Practising Skogsmulle Leaders, Early Years Professionals and Forest School Practitioners. It will be an international celebration of 60 years of Skogsmulle practice, with workshops and speakers from Sweden, UK, Latvia, Japan, Finland and many more. This premier Nature Pedagogy global event will feature a keynote presentation by Claire Warden, internationally renowned Educational Consultant and founder of Mindstretchers and the award winning Auchlone Nature Kindergarten in Creiff, Scotland. Also in attendance will be Vikki Howells, Welsh Labour Assembly Member for Cynon Valley. 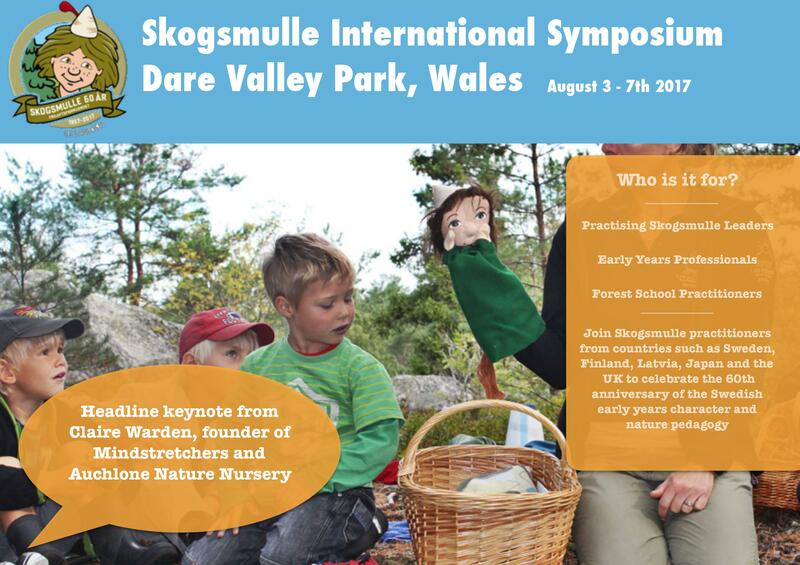 Vikki said “It is an honour for the 2017 International Skogsmulle Symposium to be held here in the Dare Valley Country Park, home to Wales’ very first Nature Kindergarten.”. 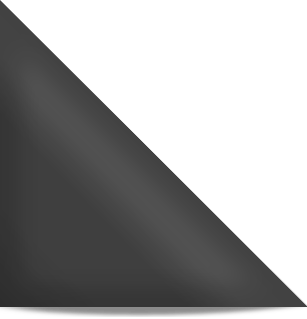 Ignite Unlocking Potential is a Rhondda Cynon Taff Social Enterprise that aims to inspire and unlock the potential of every child to enable them to become the best version of themselves. We are specialists in Scandinavian Nature Pedagogy and pioneer of Wales’ first Nature Kindergarten. Skogsmulle, the Swedish Early Years Nature Pedagogy, is practiced at “Rain or Shine” pre-schools in Sweden, Latvia, Japan, Finland, Russia and the UK and supports children aged 3-7 years to experience child led nature based activities, supported by a range of habitat specific fictional characters that are used as a pedagogical tool to develop sustainable thinking.